About one million hectares designated for winter crops are likely to remain unsown. According to experts, by October 26 agrarians sowed only 82% of the area which is slightly more than 6 million hectares. The most unfavorable situation with barley – about 0.6 million hectares is sowed (61%), better situation with rye – 90% of the planned volume is sowed. The agrarians admitted that they have no time. Because of the autumn drought the seed time started three weeks later than in previous years. Some farmers sowed the crops in the dry ground, hoping for rains and good harvest. Some preferred to wait for wet weather. As a result, the optimum time of sowing crops finished. The Hydrometeorological Centre said that the worst conditions were in regions in the south and center of the country. “The work of farmers in these regions is almost in vain. Despite the fact that there were rains and the ground got enough moisture content, it’s too late to sow. Even if the grain will tiller, it won’t have time to gain strength to survive the winter,” said the head of agrometeorology department of the Hydrometeorological Center of Ukraine Tatyana Adamenko. The Department of Agricultural Development of Kharkiv Regional State Administration reported that in the region almost 100% of the planned volume is sowed. However, they didn’t mention the concrete number. Kharkiv farmers complained that this year’s harvest will be the worst in the last 20 years. Meanwhile, the market immediately reacted to the situation and wheat has already started to rise in price. “The bread is likely to rise in price soon. 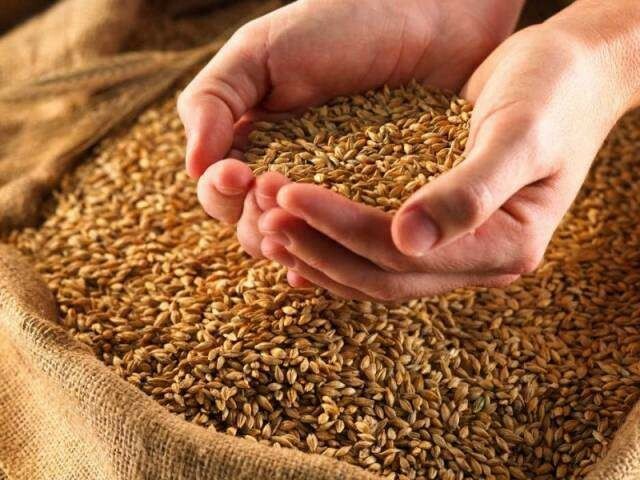 Wheat has already increased in price by 5-10%, by spring it will increase by all 50%. I think the flour price will go up as well,” predicts the director of the agricultural firm Dmitriy Tretiak.